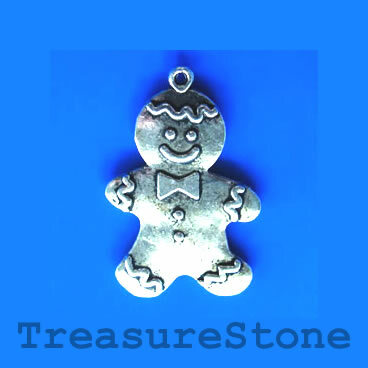 Pendant/charm, 27x38mm gingerbread man. Pkg of 3. 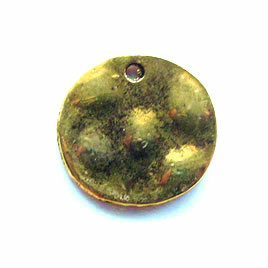 Pendant/charm, gold-finished, 14mm hammered disk. Pkg of 12. 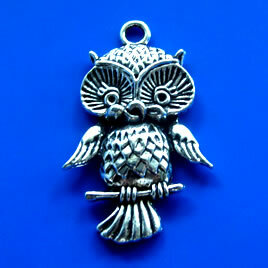 Pendant, silver-finished, 27x40mm owl. Pkg of 2. 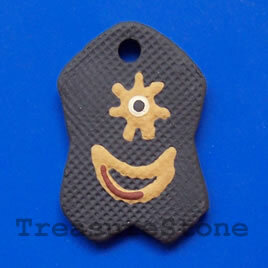 Pendant, clay, 28x42mm. Sold individually.